The rumor now appears to have some truth in it. The Verge reports that Microsoft will be releasing a mobile version of its celebrated Office application for PC for Android and iOS by early 2013. The free app will let you view and edit your documents on the go. It will require a Microsoft account to activate the basic viewing function. However, you will be able to activate advanced editing feature by subscribing to Office 365. The Microsoft Office Mobile will support Word, PowerPoint, and Excel documents. 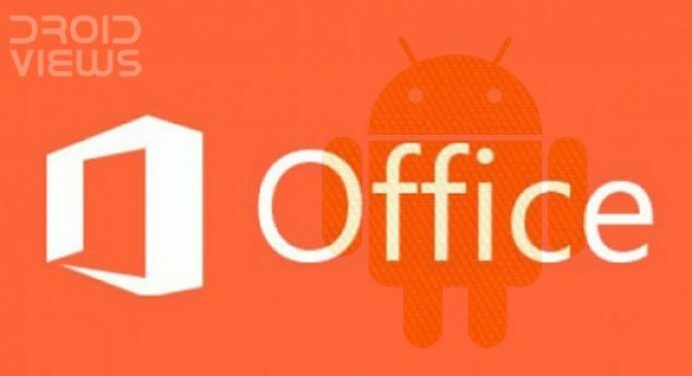 The Microsoft Office app for mobile devices is reported to arrive to iOS first in March followed by the launch of the Android version by May next year.